Oban Saints retained the Argyll and Bute Cup after an intense pre-season workout in Lochgilphead. Eight teams took part across two pitches, then it came down to two semi-finals at Ropework Park in the town centre. 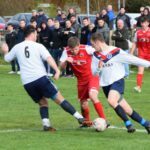 Saints overcame an excellent Campbeltown Pupils side in the first – but only after penalties in sudden-death. 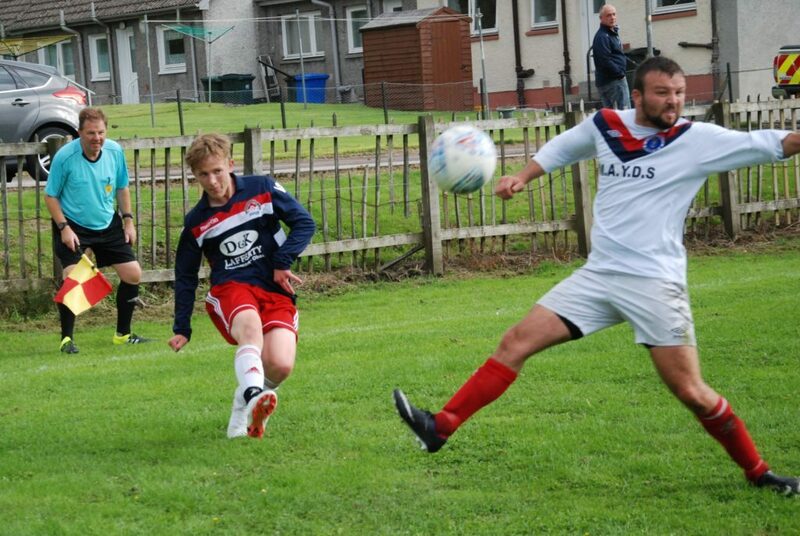 Then it came down to a battle between Kilsyth AFC and Lochgilphead Red Star to discover who would meet the Oban outfit. After an evenly-contested match it was the home side who emerged victorious with a single-goal win. With barely 15 minutes of rest for the Star players after their semi-final it was back on to the pitch to face Oban Saints in the final. It was a bridge too far for a tired Red Star outfit and Oban Saints emerged deserved 3-1 victors to retain the Argyll and Bute Cup. Read more on this story in the Argyllshire Advertiser – online and print.